I started out last December with an in depth consultation. I was well over 100kg and had a very high fat percentage. I had not really been active since 2010, and my body had all the signs of it. 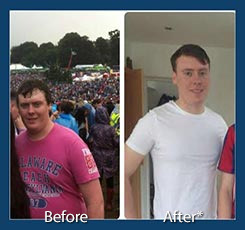 I started out my SMART Training journey, with clear plans and goals of what I wanted to achieve. After a couple of weeks I really began to love the challenge of it, and looked forward to every session. As I look back at my time with SMART Training, I know that I have achieved more than I believed I could. It has to go down as one of the best decisions of my life. The confidence I have got from this experience is untold. 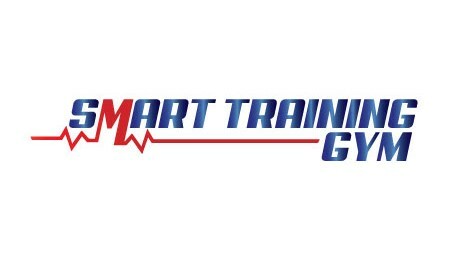 I would like to thank everyone at SMART Training.